Joy, Pity, Despair – Which to Choose? 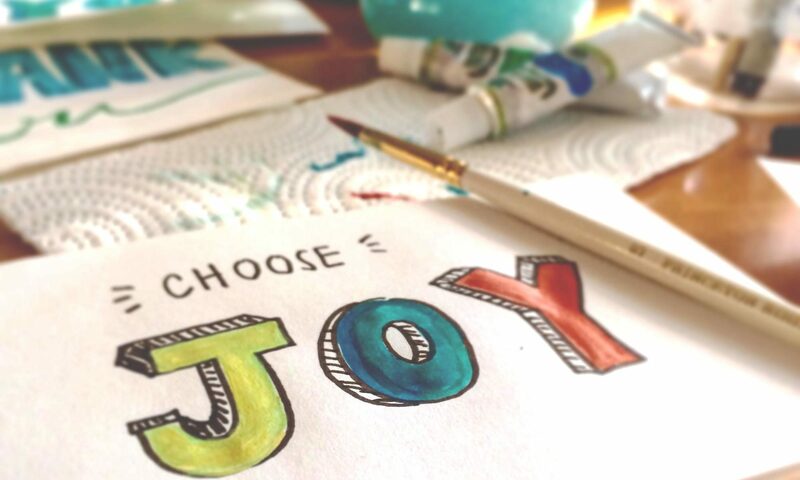 Joy is a choice, an attitude, so why is it during the holiday season so many people let holiday stress, expectations, and disappointments quench it? As Christians, I think we are closer to understanding the meaning of Christmas than most. We know it is about Jesus Christ and the gift He gave to every one of us. But over the years Christmas has become commercialized into big bucks. Sure, I have presents under the tree and love watching my little girl’s eyes light up when she opens her gifts but there is a balance to commercial Christmas and Jesus and it is when this equilibrium is out of whack that joy is turned to pity and possibly despair. As we get older family dynamics change significantly. Divorce, children, heading out on their own, loss of energy and even financial concerns can add stress during the holiday season. If you only think about what you don’t have or how your family has changed, you can begin to feel lonely and self-pity. Tack on the financial strain, worry and over scheduling the holiday season can be hard to manage. Dwelling on what they don’t have. Combat the “holiday blues” by being proactive; set a budget, be realistic with your time, exercise, don’t eat too many sweets and find things to be thankful for. Many people isolate themselves during the holidays because they are lonely. Get out and enjoy what the holiday season has to offer, sights and sounds. Lift up your pain and loneliness in prayer and never be afraid to seek out help. This holiday season don’t give up your joy by dwelling on what you don’t have or making it about other people – make it about Jesus because truly that is what Christmas is all about.